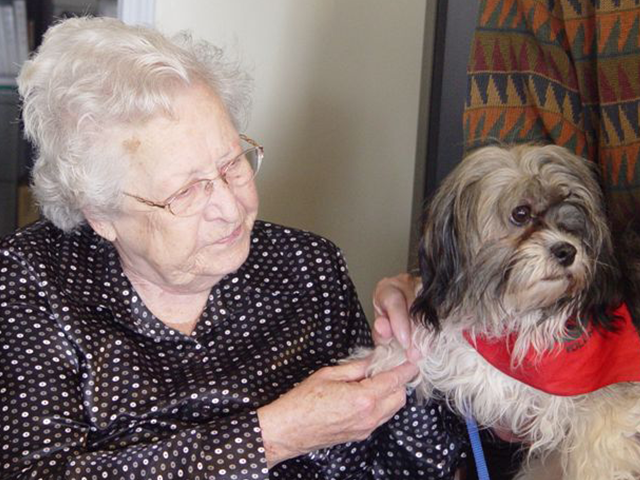 Pet A Pet Club, Inc.
Pet-A-Pet Club, Inc. is a non-profit, charitable organization providing pet therapy to hospitals, nursing homes and convalescent centers in the metro Detroit area. 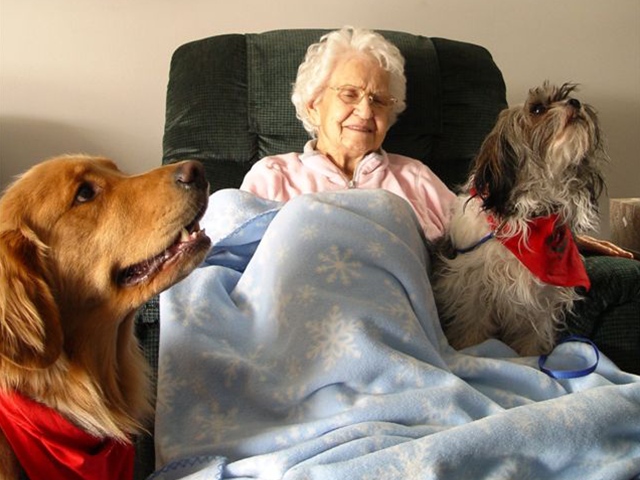 Members of the Pet-A-Pet Club commit themselves to encouraging the human-animal bond by educating the public regarding the health benefits of exposure to animals. We will do so by exposing those individuals who are least like to have benefit of contact with pets, to animals that best express the most positive attributes of living, affectionate and entertaining creatures. If so click to join now, and be a part of our fantastic team! Come Back Often to See Where We'll Be Next! The Pet-A-Pet Gazette is published three times per year in April, August and December. Deadline for submissions is the 15th of the month prior to publication. If there is no location near you, please consider attending a visit farther away. Once you are familiar with our process, we can work together to expand to locations near you. 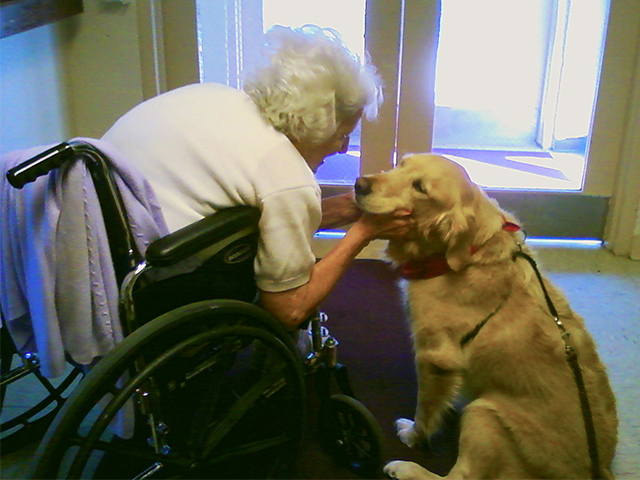 Members of the Pet-A-Pet Club commit themselves to encouraging the human-animal bond by educating the public regarding the health benefits of exposure to animals. 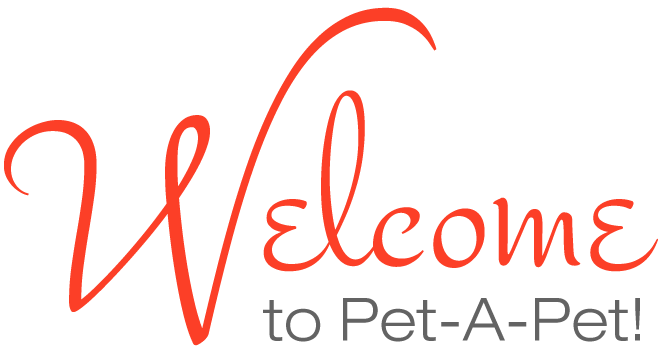 © All Rights Reserved, 2019 Pet-A-Pet Club, Inc.